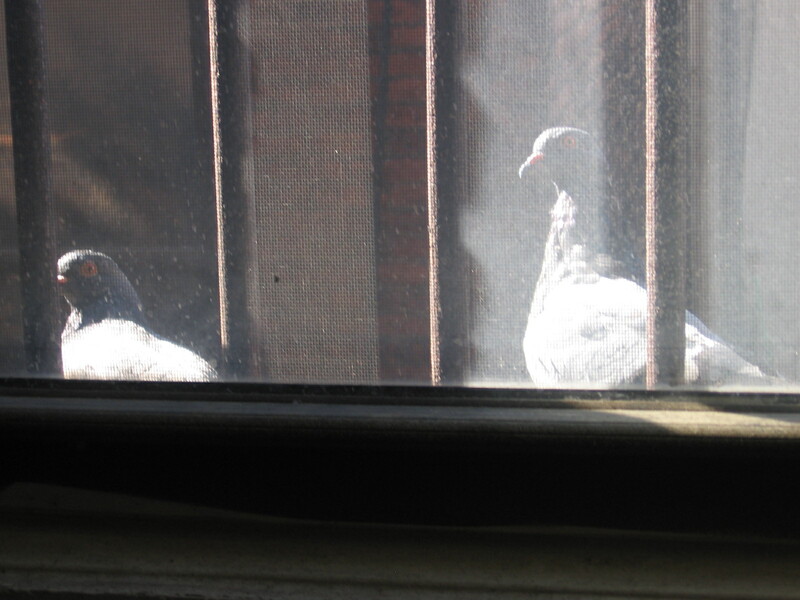 It’s taken me fifty weeks to get here, but I’m finally on a seventeen day hiatus away from my job as the Minister of Tile, the crowded New York City subway system, bowls of taste lacking twigs for breakfast, and equally boring sandwiches for lunch that I chow down while staring dully at my computer screen when not envying the pigeons outside my window. Before leaving my place of employ on Friday, I wrote a list of what I need to remember to do upon my return on January 4th, so I am fully free to completely delete all things tile from my mind between now and then. 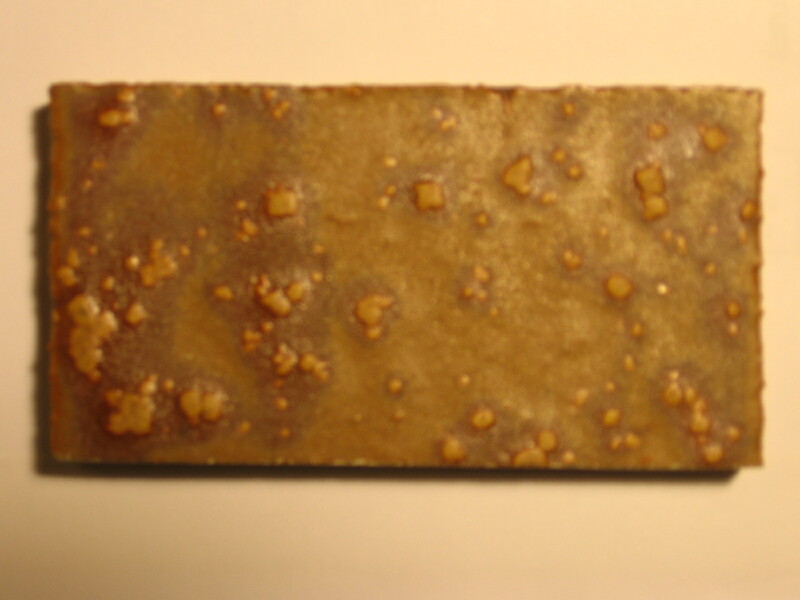 Is it barf or brownie tile, I will forget about you. As liberating as it is to not find myself subject to Elsbeth, my boss, and one of her four questions that usually start with could you, did you, would you or can you, nor having to issue any dictates to my sidekick, Greg, that I start with “we” even though he knows as well as me, that I mean “you”, my first task this hiatus is to thoroughly clean my sanctum sanctorum. Housecleaning does not rate very high on my to do list like seeing the Houdini exhibit currently on display at the Jewish Museum. I so wish I could perform some abracadabra on vacuuming, scrubbing and dusting. 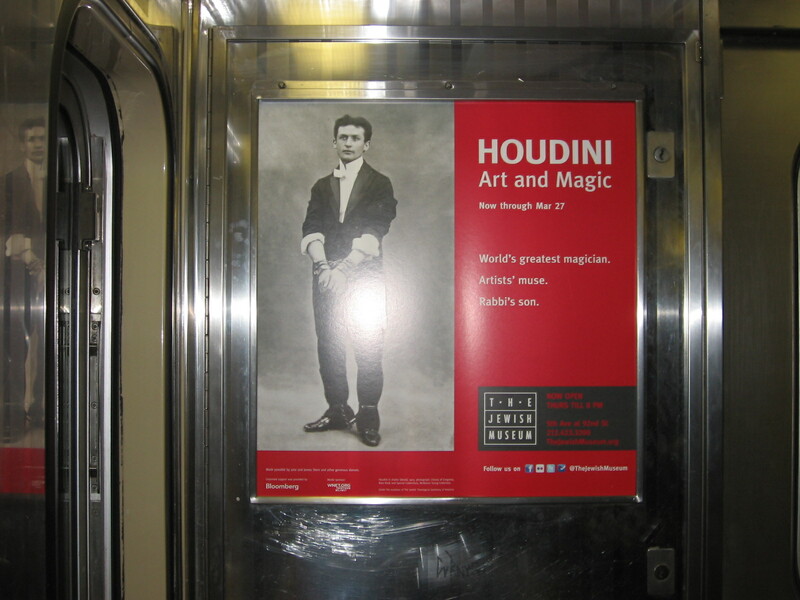 Crummy subway train poster photo of what appears to be a very interesting exhibit. 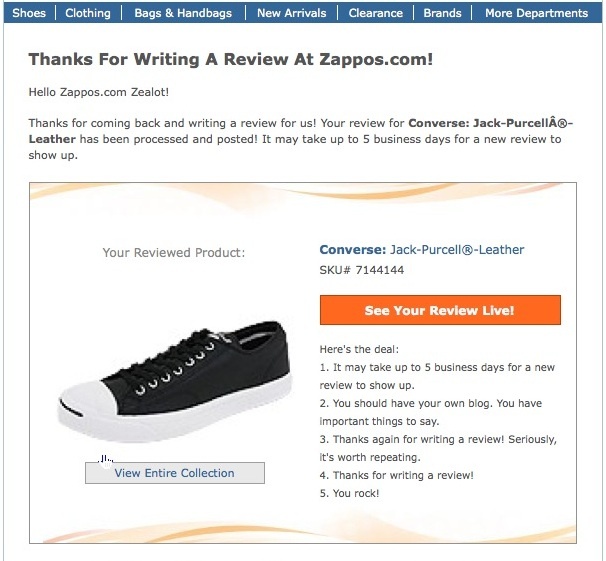 One bit of procrastination I seized this morning was responding to Zappos request for a product review of the black leather Jack Purcell sneakers I purchased in November. I seldom write product reviews but since I’m on vacation and have switched gears from feeling sluggish about my get rich slow job to feeling sluggish about housecleaning, I discovered a level of enthusiasm for waxing at length about my sneakers I never realized I possessed. Good sneaker, but runs a bit wide. This weekend Milton and I got together for the last time until after I return from visiting my family for Christmas. We ended our year of theatergoing the way we started it, by attending a work written and directed by one of our favorite up and coming playwrights, Young Jean Lee. I don’t know what I mean by calling her “up and coming” since she’s 36-years-old, she’s been around for seven years, and has been subject to positive reviews in the mainstream press i.e., The New York Times, The New Yorker, Time Out New York, etc. I suppose when she writes her big breakthrough hit and is welcome in Utah she will have fully arrived and our interest will have waned. 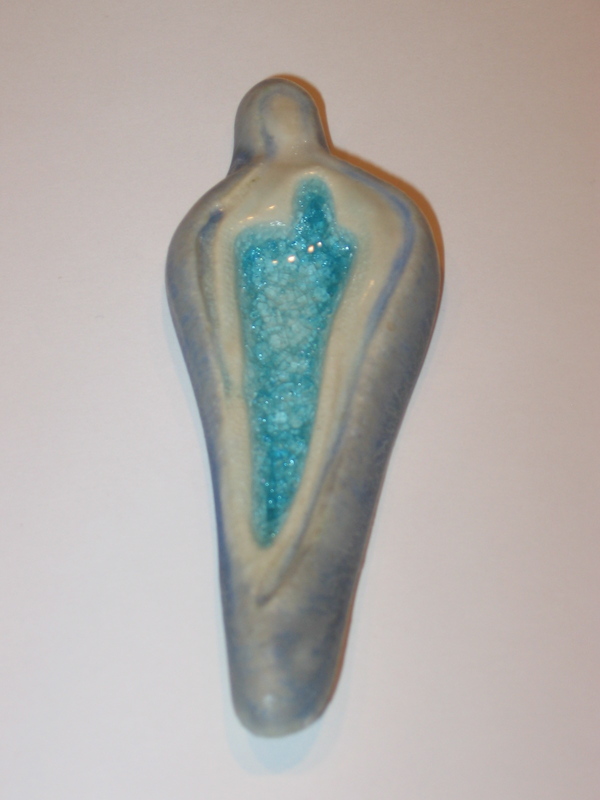 Meanwhile, Young Jean’s work remains as original, challenging and edgy as ever. Her subjects range from religion (Church), race (The Shipment), her take on Shakespeare’s King Lear (Lear), to now, feminism. I am certain that she could create a theater piece around a can opener and we would find it provocative. 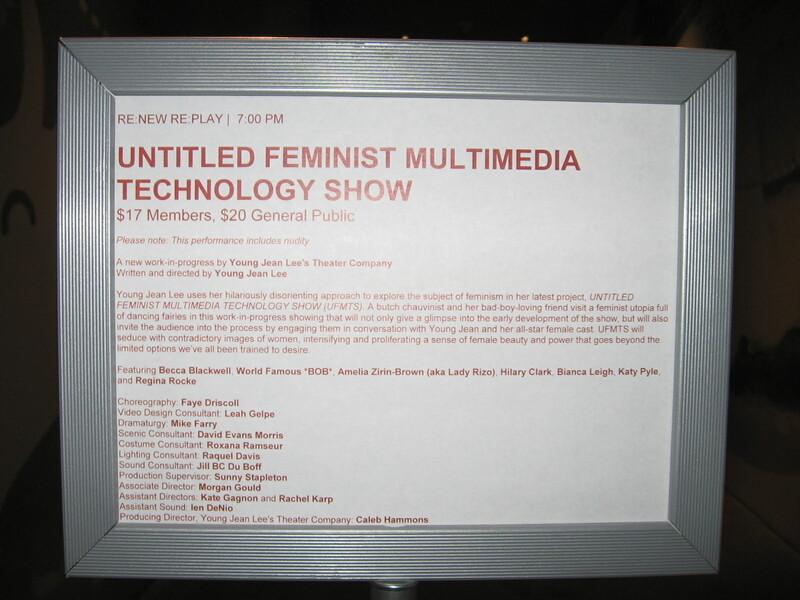 Her latest, a work-in-progress called, Untitled Feminist Multimedia Technology Show, recently played for four days between December 16th through 19th at the New Museum. Closed December 19th, but hopefully will return when further developed. Me: I think I’m much too hard on my body. Milton: Hell! After looking at those women, I should tear off my shirt and call myself Clark Gable! Click the link below to hear Young Jean’s take on the holiday spirit as she sings the wonderfully cynical I’m Spending Christmas Alone (something I highly doubt that someone so cutting edge, cool and creative is doing). In April she’ll be singing at Joe’s Pub with Future Wife. Milton and I will be there. 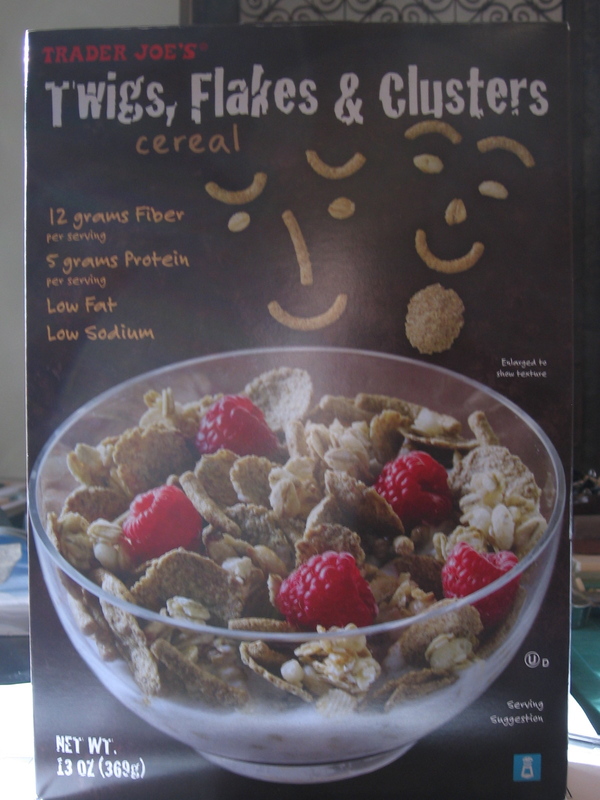 This entry was posted in Humor and tagged houdini, i'm spending christmas alone, tile, Untitled Feminist Multimedia Technology Show, vacation, young jean lee, zappos. Bookmark the permalink. Well that is a cool song but let’s take a look at perhaps the greatest televised Christmas skit in history – celebrating the 50th anniversary of its broadcast on network TV (Dec. 18, 1960) – enjoy and catch Mel Blanc at 18:16 into show!! Now what..NOW WHAT!!!!! !